One of the latest Filipino craze, the Mango fruit. 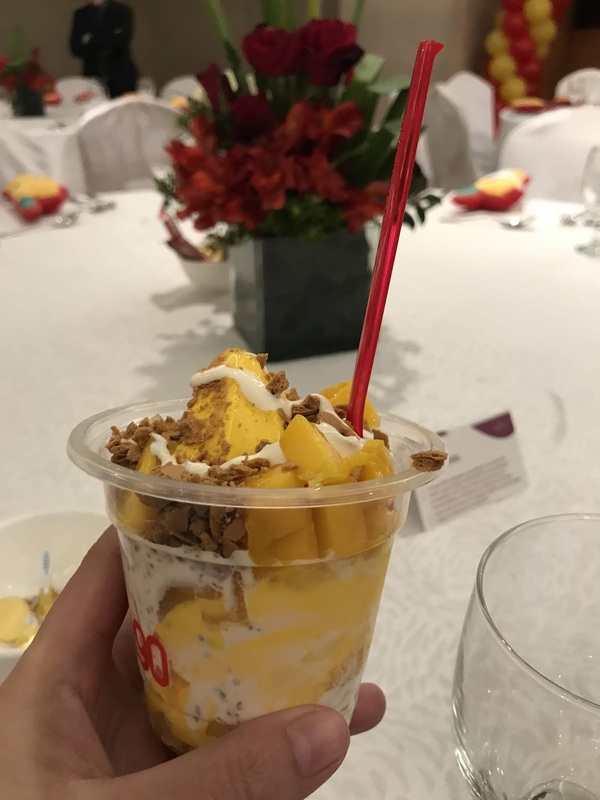 We loves Mangoes very much, that's why there's a new twist created for the Mango fruit and take note it is now very much available in malls. 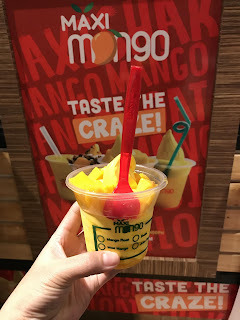 I am so curious on this until I tasted the Maxi Mango, and yes you go crazy satisfied with the taste and the combination of flavors, love it! 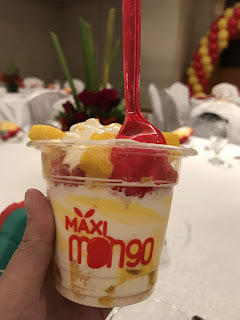 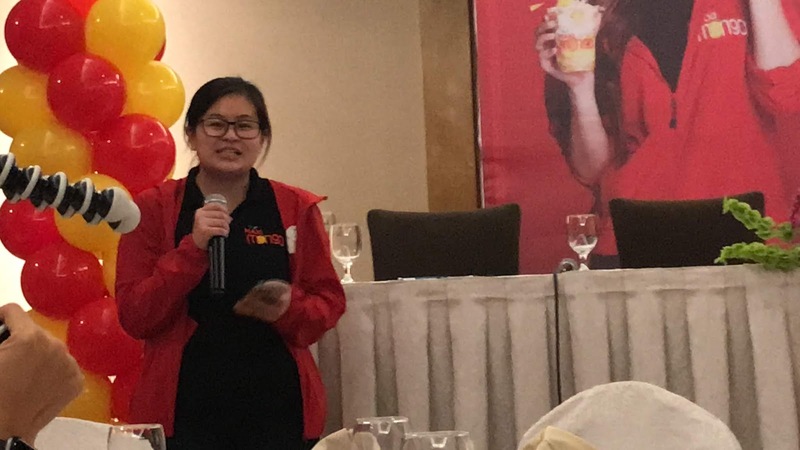 Maxi Mango is a soft served ice cream dessert product which uses rich Mango based soft served to create a spin on the Filipino Classic Mango Float with other menu items using the same mango base. Maxi Mango has a rich and creamy mango base, smooth to the palate and is the highlight of this product. 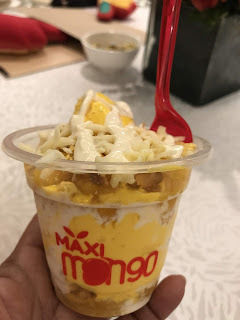 The edge in this industry is the soft served itself, where other soft served companies normally pay little to no attention in their soft served base and drown their product in commercially brought toppings, Maxi Mango offers no compromises with the highest quality possible. 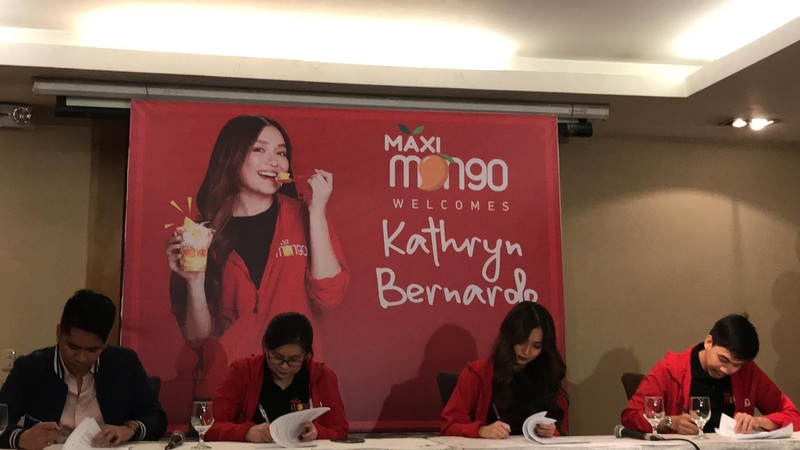 Maxi Mango is trending now as well as Kathryn Bernardo. 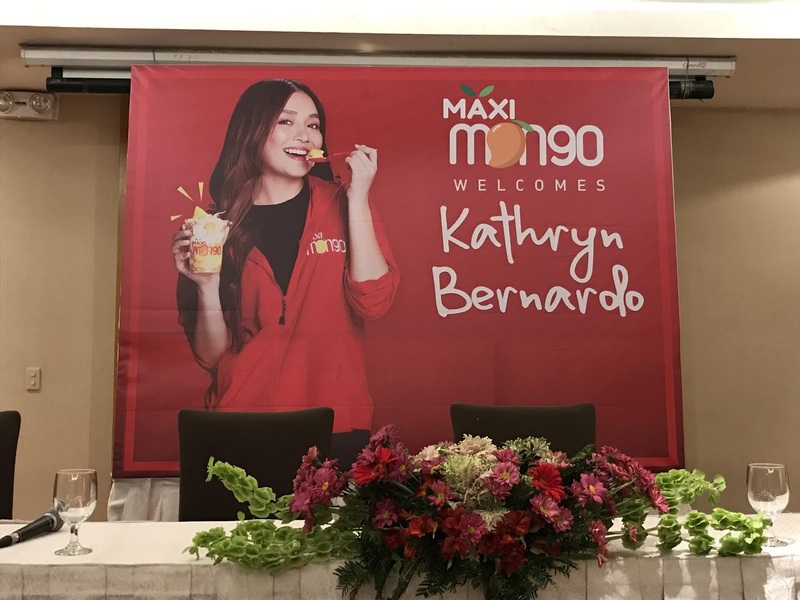 Kath is Maxi Mango's Celebrity endorser. 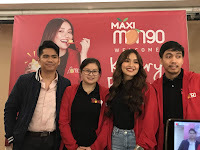 The owner Miki Velasquez and Ivan Velasquez welcomed Kathryn Bernardo as their Maxi Mango Ambassador. 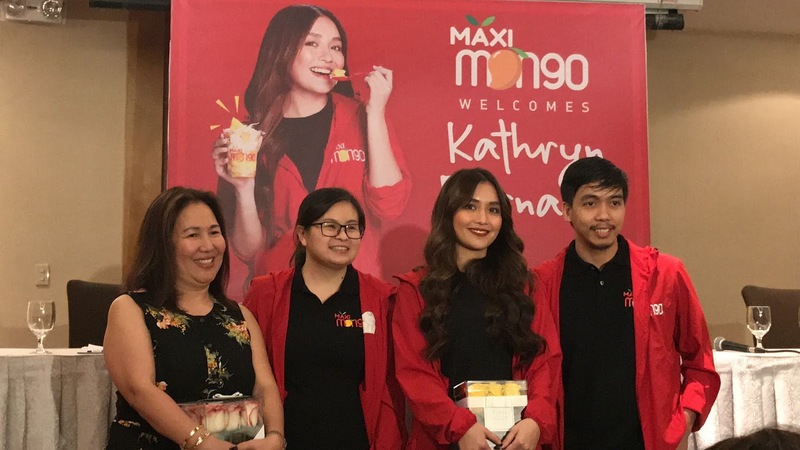 Maxi Mango only began in December 2017 and established their first permanent store last September 1, 2018. 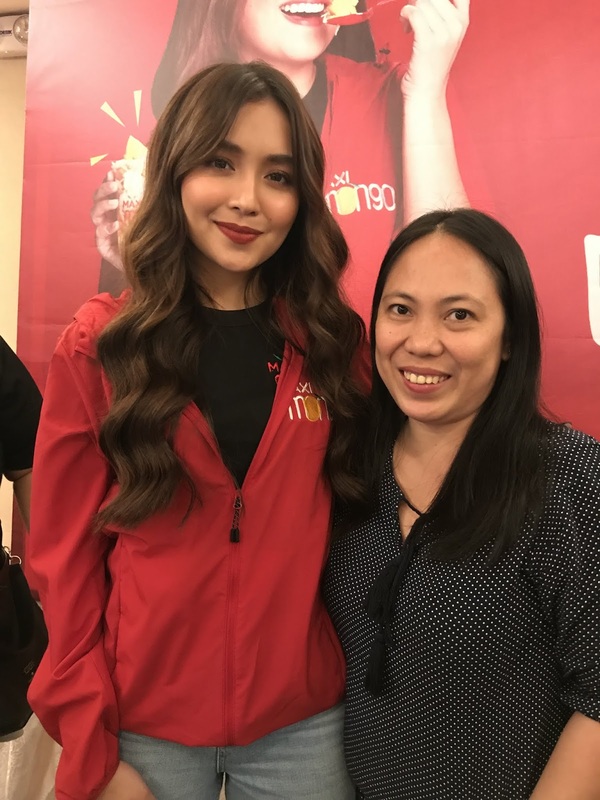 One of the owner, Miki Velasquez, was a PBB housemate during the batch of Kim Chiu, that's why her face is a bit familiar during the launch. The owners are both used to be OFW, they both banked six years in the soft served industry until they developed the concept, Maxi Mango. The sweetness of Kathryn Bernardo as a person is the reason why the owners make Kath as their endorser. 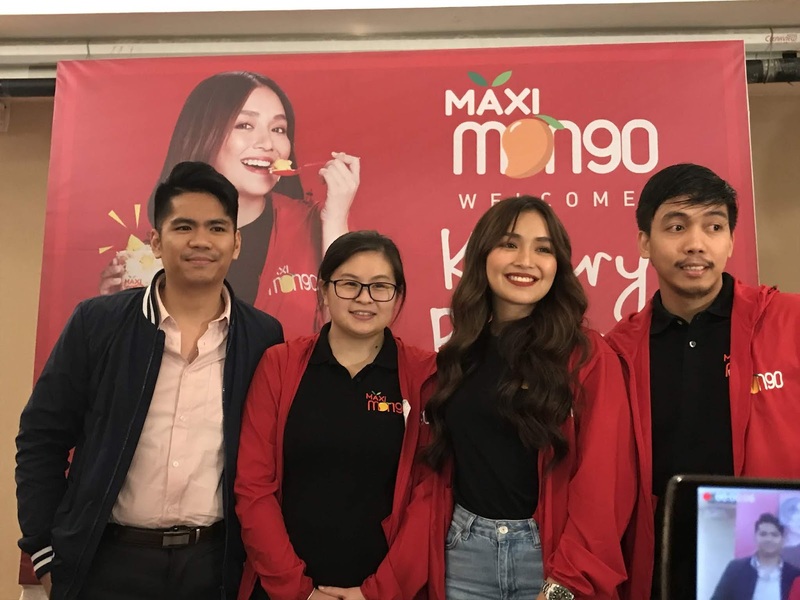 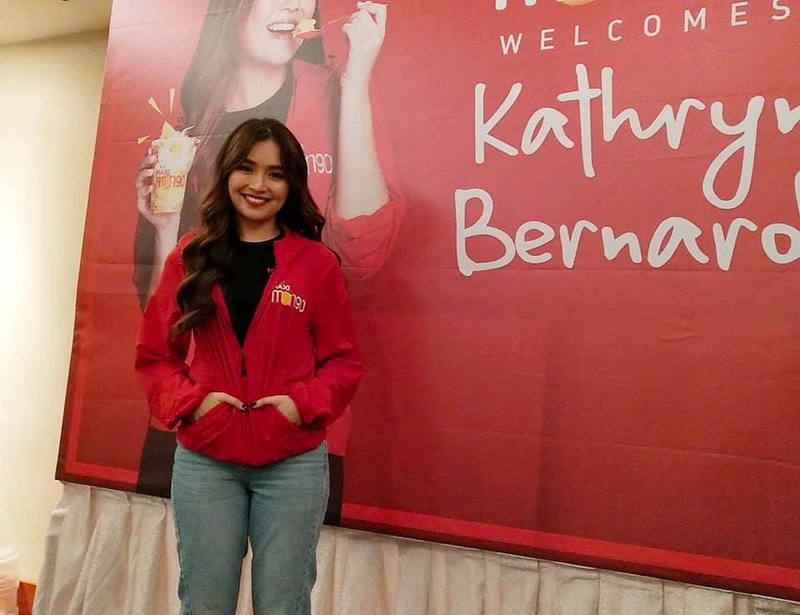 According to Miki Velasquez, Kath is a perfect endorser for their sweet mango dessert. 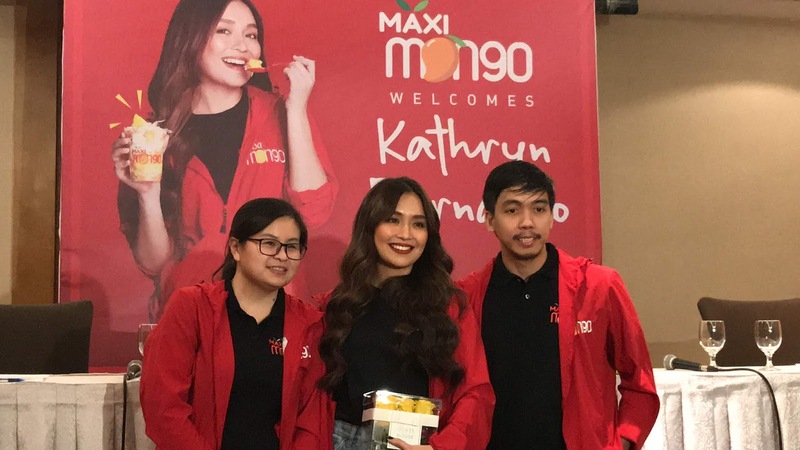 Kath loves sweets that's why she likes Maxi Mango so much. 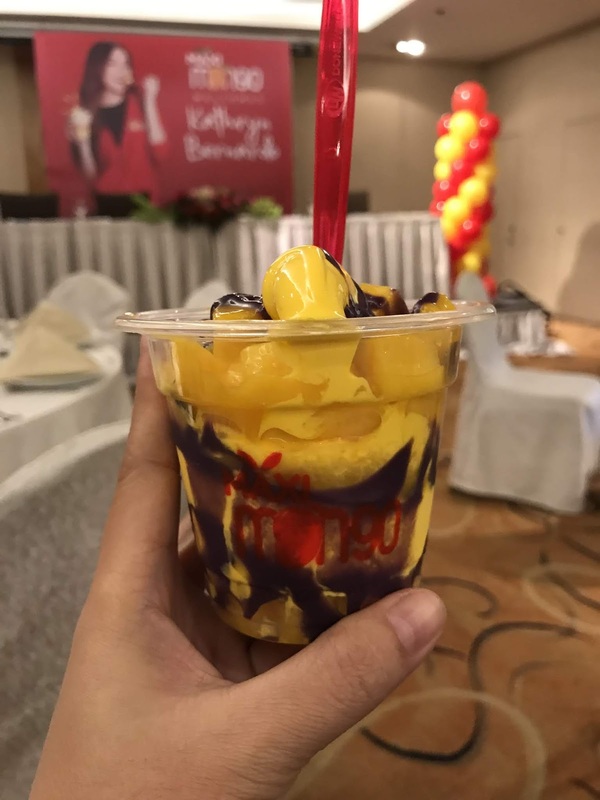 Her top 2 flavor of Maxi Mango is the one with cheese and ube. 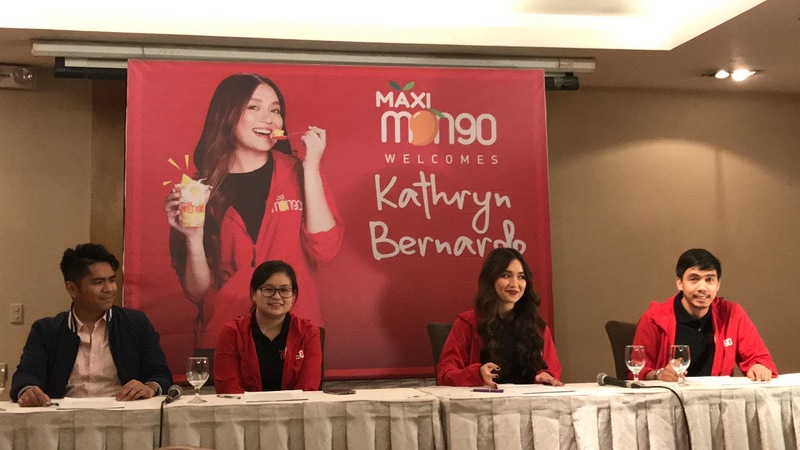 Kath disclose also that he will let Daniel Padilla taste the flavors of Maxi Mango soon. Personally I love Mango Cheese, they are both perfect combination. I love also the Maxi Mango flavor, my kids will definitely love it because they super like the Mango fruit. 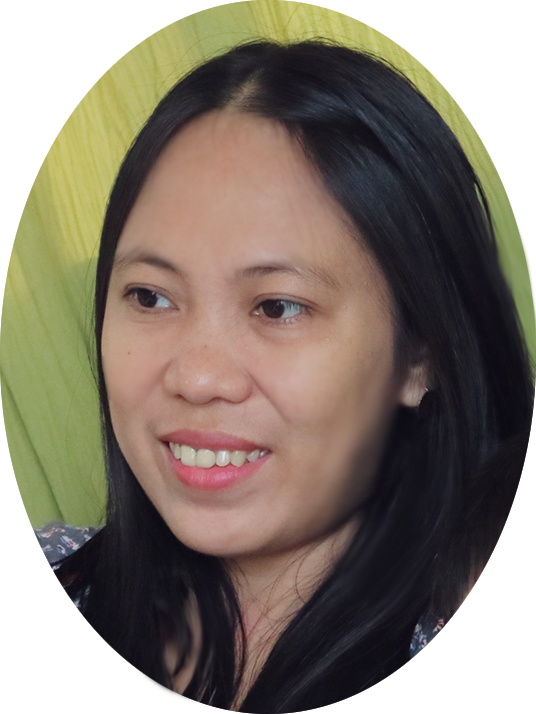 Mommies your kids will definitely have a two thumbs up for this product. They will love you even more because you will let them try the latest craze now here in the Philippines, the Maxi Mango. 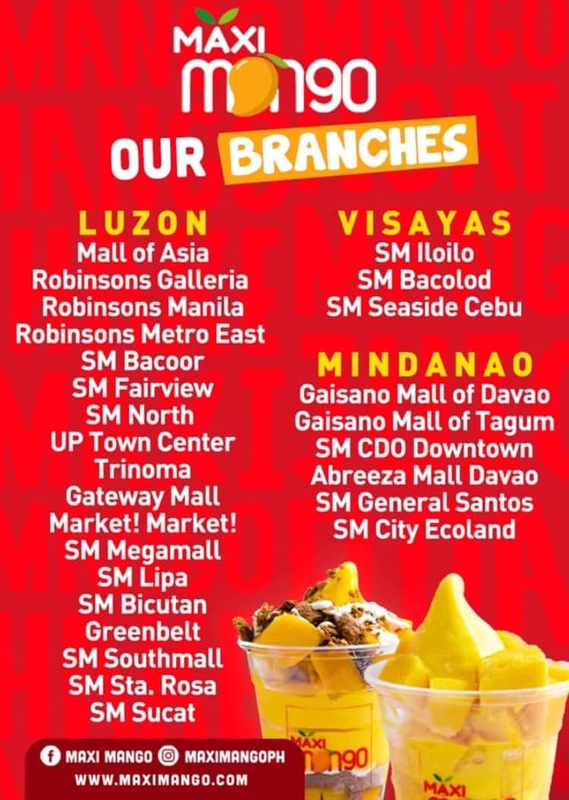 Go try it now and have a bonding moment with your loved ones.